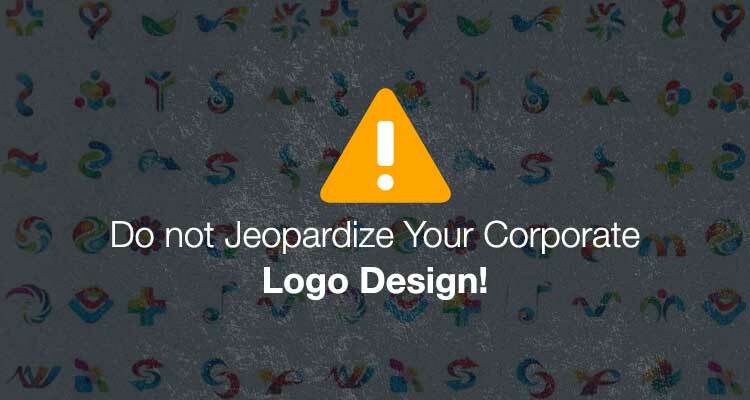 Do not Jeopardize Your Corporate Logo Design! Do not ever jeopardize your corporate logo design. You may be an excellent executive and make out all; regarding the execution of an organization. Understanding about the way an organization runs and takes care of its every day activities is one thing, but learning about the logo design of an organization, is a separate cup of tea all together. There exist several firms who are aware of the value of a well-defined and properly custom logo design. They appoint people from famous advertising agencies and shell out a handsome amount of money simply to obtain a professional logo design created for their company. But nevertheless, for each such corporation that understands the value the logo has unswervingly on their business, there are those who do not worry to watch out about the business logo design of their company. They believe that just a few simple, colorful designs in conjunction with the name of their corporation in bold big letters is all that it brings about a logo for a good logo. They do not understand the ins and outs of the logo designing business. Simply look at any good agency that offers logo design services and you would be taken aback by the understanding and skill of their staff. These people are very well aware of the value of a properly and well designed corporate logo design and they are all embedded with the equipment’s that help in making such designs. It’s not tough to create a simple design but a diverse thing to design a logo. Ask any good artiste to create a design for your latest product and they will complete the same but for any troubles. They have got a foundation to fall back upon. They understand the kind of the product that will be rolled out. In most cases, the company offers them an example of the product whose design they are going to create. It is not the same with a corporate logo design. Over here the designers need to carry out all things from the very starting and they need to key in their intellect and rely on their skill to put up one from scratch. This is not the easiest part of creating such designs and this also helps a logo stand apart from others. 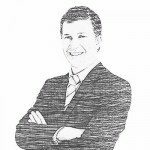 A corporation may be creating several products and all of them would have their own specific designs that could help to ascertain the prospect of those products. But, all these products are having one thing in common, that is; the logo of the company. Several times it is observed that even if the design of a product is not au fait, it is the logo of the corporation that abets in the promotion of the sale of that product. A correctly designed corporate logo design makes sure that the similar is extremely simple and simultaneously explains all about the corporation. It works as the right hand of the corporation and helps in making or marring one. One ought to make sure to observe that no third-grade programs are employed to create these corporate logo designs. These programs don’t help its user to create any artistic designs. In contrast, these designs simply aid the artist to use them to reproduce pre-designed logo and simply do a slight change to it to create another logo. Looking for Customized, On time, Logo Design? Launch a Logo Design Contest today. Choose from 100+ designs. Take your pick!